The following is a guest post by aspiring author and friend, and beta-reader of mine, Will Fora of Silly Robots. Please enjoy! Recently I spent the better part of an afternoon holding my sleeping son with one hand, and sending messages through Facebook back and forth with my other hand. Not just any messages mind you, I was brainstorming an idea for a graphic novel with one of my best friends, a fellow writer, and loving every minute of it. Most writers tend to lean towards the introverted end of the spectrum, and quite a few of them are loners. 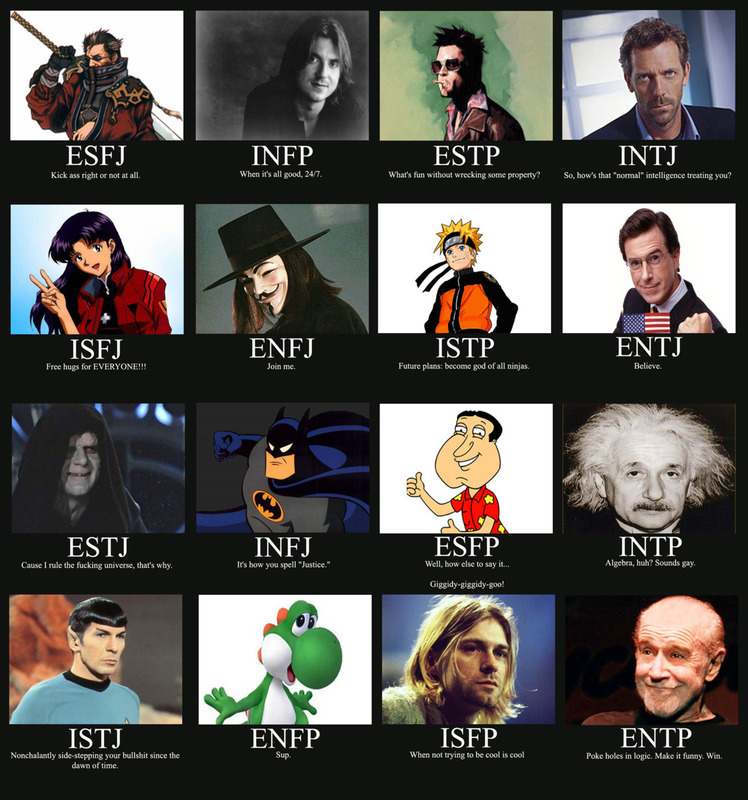 If you are familiar with the Myers-Briggs personality spectrum, that means most of us have a personality type that starts with a big capital I. For reference, my type happens to be INTP if you would like to familiarize yourself with a broad generalization of my daily struggles and triumphs. And we introverts take that ‘I’ and run with it. Ok so ‘my’ isn’t ‘I’ but you get the point. Most of us are loners. I can’t tell you how much I love leaving real life, grabbing a fishing rod, a rifle, or a bow, and setting off into the wilderness. Or holing up in some remote corner of a building to work on my latest manuscript or song or whatever it is I’m writing. He agreed and we continued, both of us steaming towards the ending of our magnificent story that will most likely never be published. I often find myself stuck, and talking to a fellow writer, or nerd even, can help me through a tough spot. The problem with ‘I’ is that it is a singular perspective; a laser beam shot through the vast reaches and wonders of space, only touching what is directly in front of it. Others perspective tend to be like a wash of light, pointing out flaws and opening up new directions and pathways. They were probably already trash, stinking up the good stuff. I can’t tell you how many times I thought an idea was the coolest thing ever, only to be shot down by everyone I told. And it was because the idea stunk! It wasn’t good! The people working with me were simply weeding out something that didn’t need to be there. Don’t cherish all of your ideas like they’re the One Ring. They simply aren’t. One of the most original novels I have ever read was co-written. 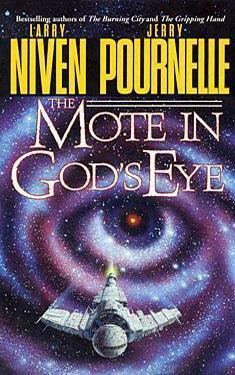 It’s called The Mote in God’s Eye. It isn’t the absolute best novel ever written, but it has some things that no one person could have come up with on their own. The aliens are weird, and their society is weirder, and it took two heads to come up with all of that stuff. If you’re stuck on a project, bring in a trusted writer friend. If they add and subtract a substantial amount of work, share the line with them. I would rather co-write something good than write something terrible by myself. If you don’t believe me, email me and I’ll send you a copy of my terrible novel written solely by me, myself, and I. And some Gundam cartoons. This is something I have been pondering in the past few weeks, and some doors have opened to allow collaboration opportunities for me. I’m going to be off the cuff and embrace it, against the ‘I’ attached to me. Writing is supposed to be fun right? What better way to make it fun than sharing the process with your friends?